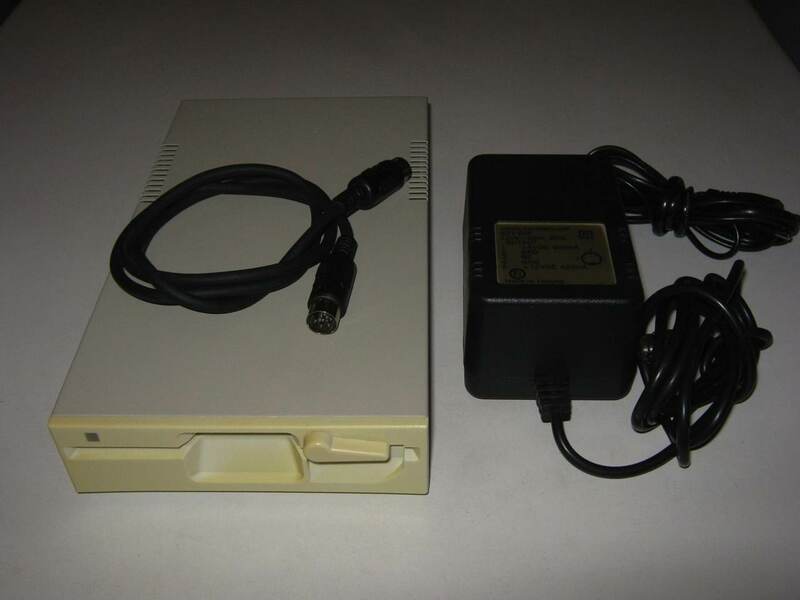 here my collections of Commodore Floppy Drive. 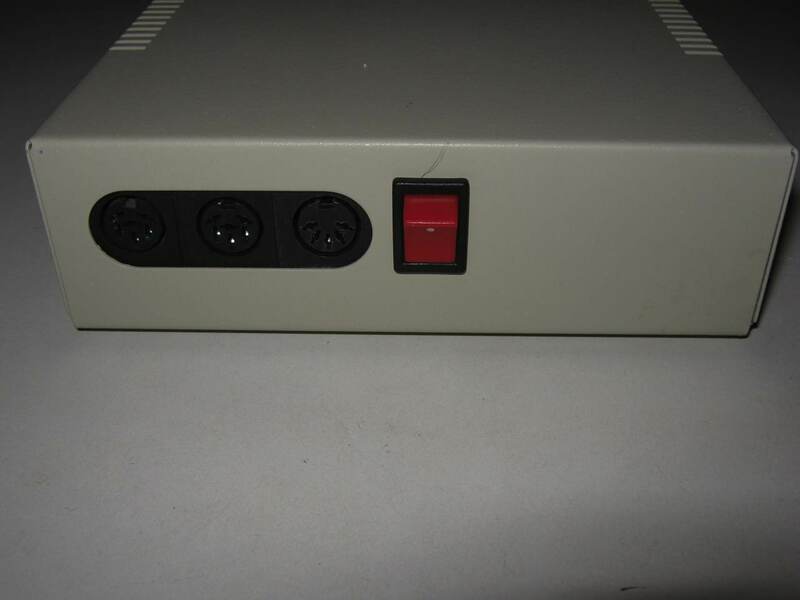 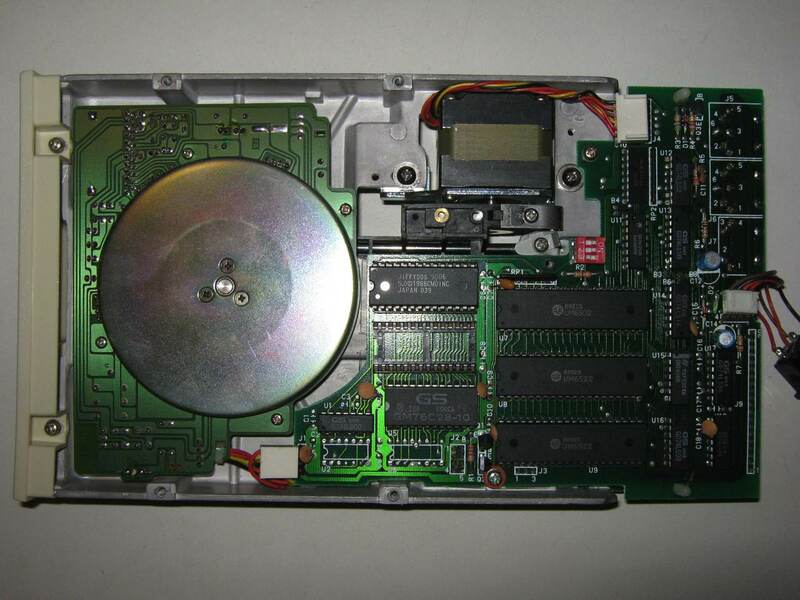 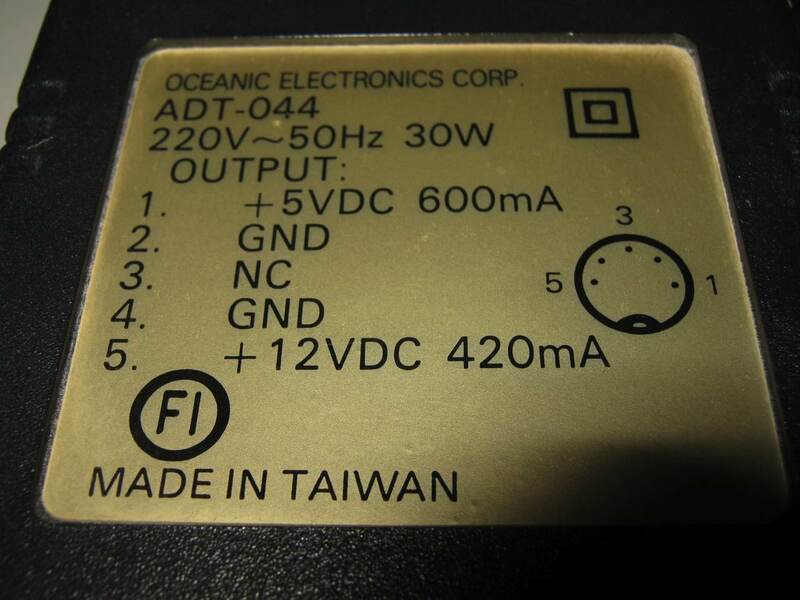 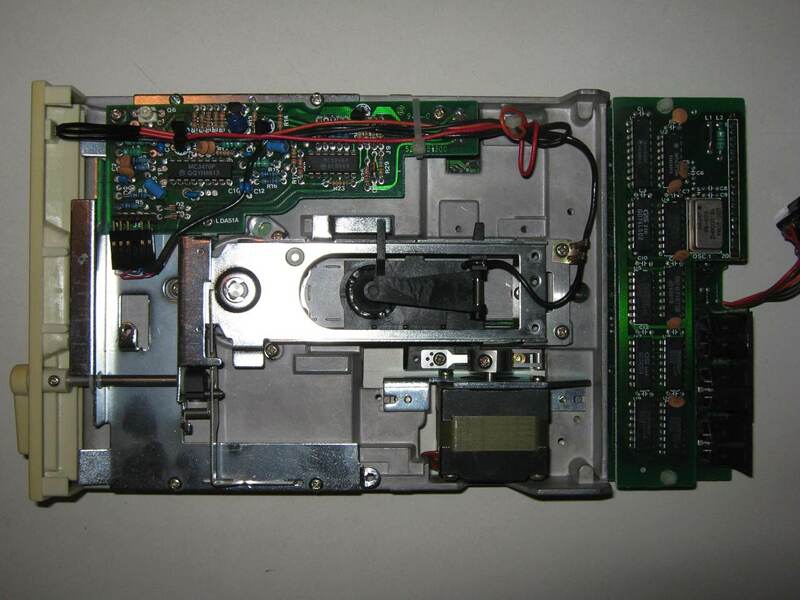 The Oceanic OC-118N Floppy Drive has a external power supply, one diskette station with one read / write head and a motherboard. 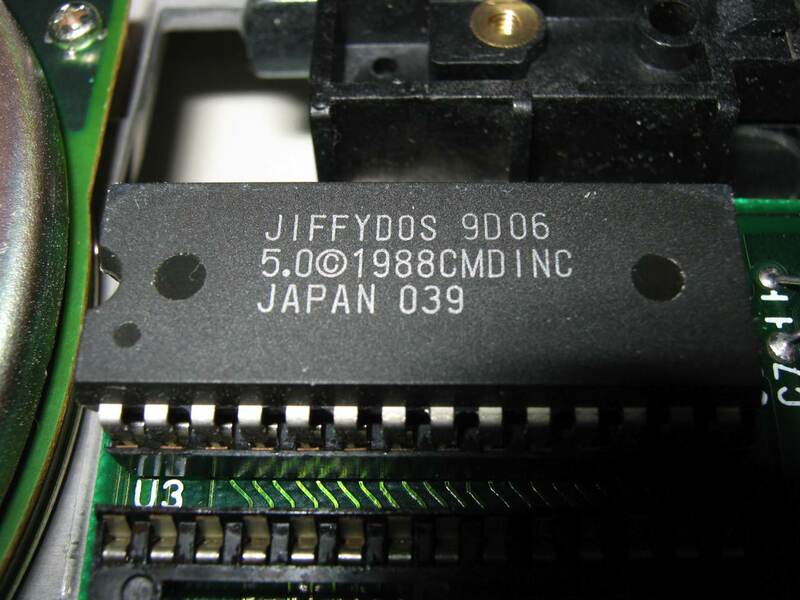 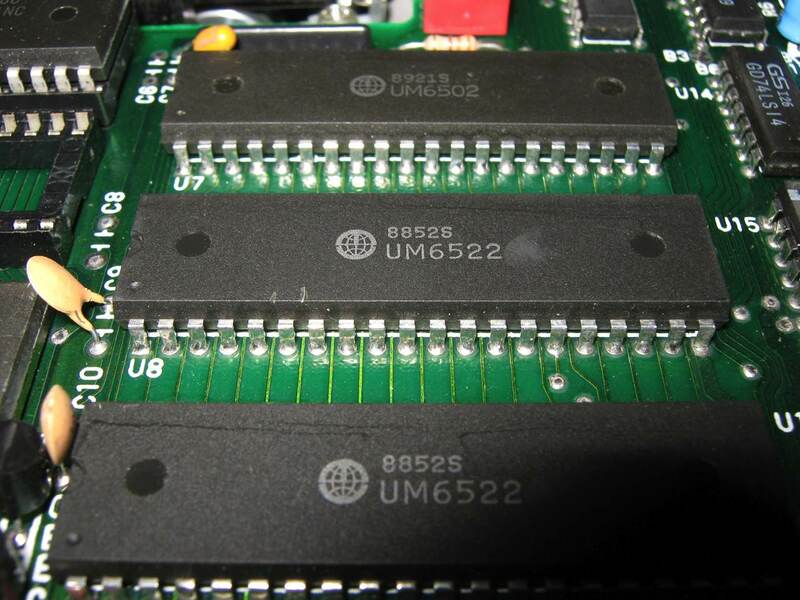 On the motherboard you will find RAM and ROM memory, twice a 6522 VIA and a 6502 processor. 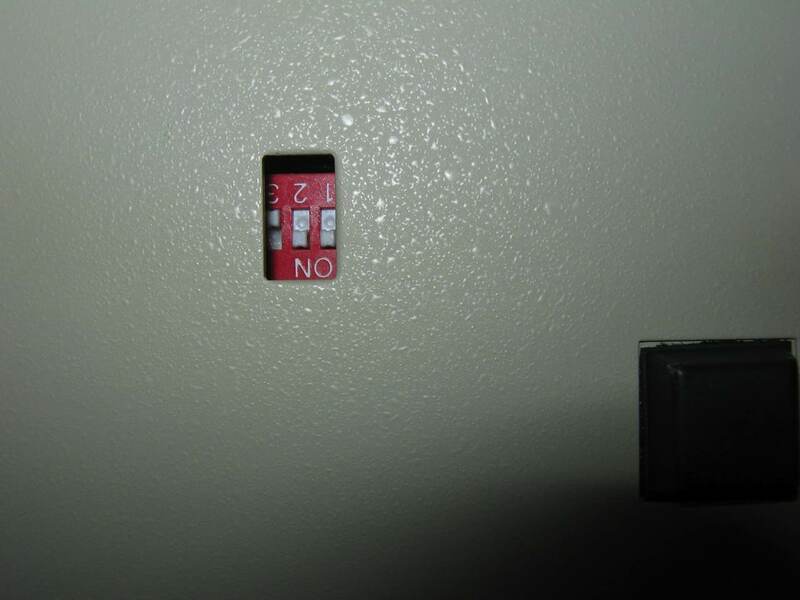 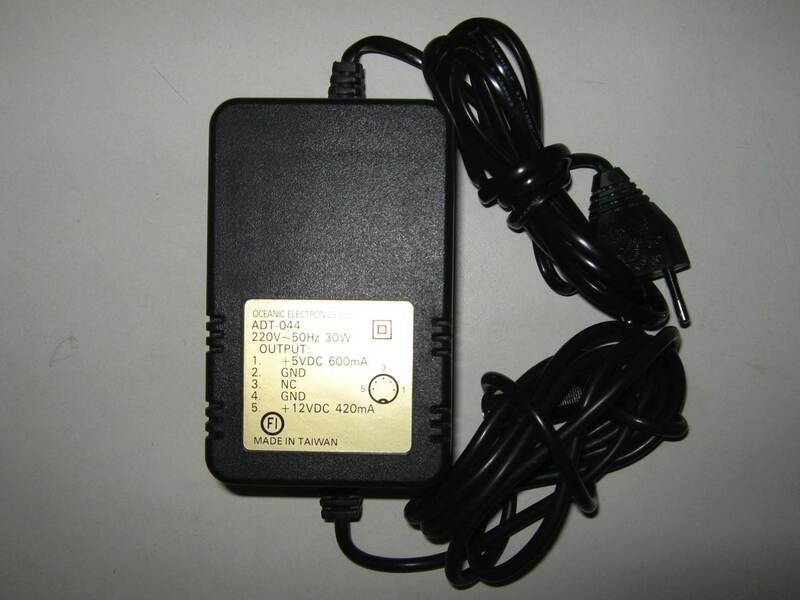 The Oceanic OC-118N disk drive is a smart device, reading and writing works independent of the connected computer.